Explore our world, past and present, through focused study of military culture, theory, history and policy with a military history degree. 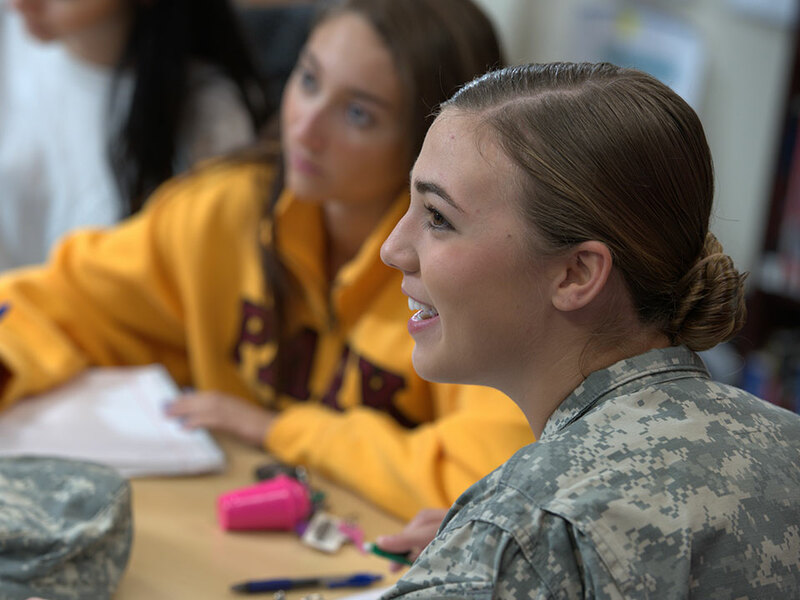 This degree offers focused study of the military through the lenses of history, sociology, geography, and political science. You’ll explore U.S. history as well as world history from a variety of theoretical perspectives. HIS 200 The History of Military Thought …………… 3 cr. HIS 211 The Great War, 1914-1918 …………………… 3 cr. HIS 252 The History of Warfare ………………………… 3 cr. HIS 325 The Cold War, 1945- 1992 …………………… 3 cr. HIS 330 U.S. Military History …………………………… 3 cr. HIS 332 World War II ……………………………………… 3 cr. HIS 333 The Modern Middle East ……………………… 3 cr. 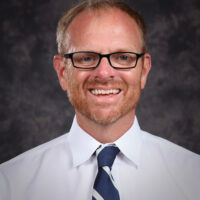 HIS 453 Senior Writing Capstone ………………………. 3 cr. GGH 310 Geography of Terrorism ……………………….. 3 cr. GGH 312 Military Geography ……………………………… 3 cr. PO 320 American Foreign Policy ………………………. 3 cr. SO 318 Military Sociology ……………………………….. 3 cr. Our interdisciplinary Military History degree emphasizes academic excellence through research and analysis. 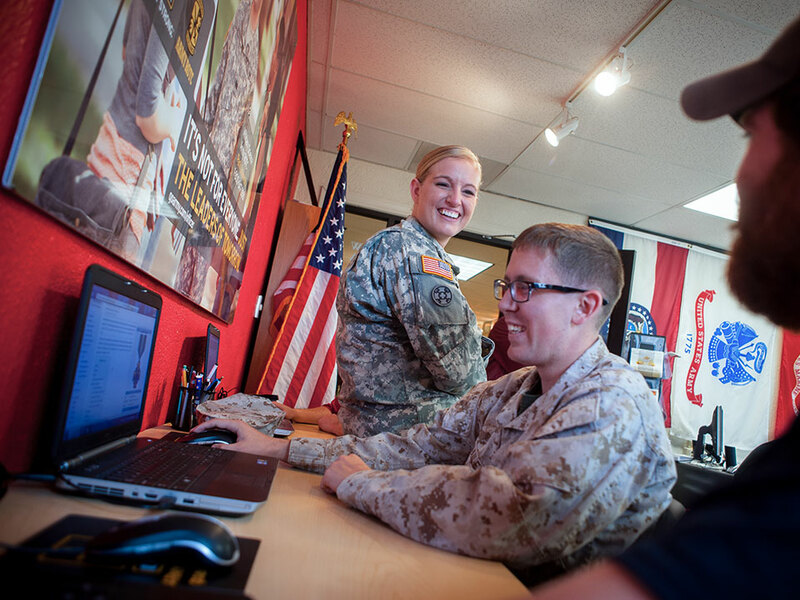 Prepare for a variety of careers in academia, education, the military and the nonprofit world. You’ll begin by exploring the history of warfare itself. You’ll engage with the past as well as contemporary concerns through courses on military thought, the U.S. military, World War I and World War II, the Cold War, terrorism, American foreign policy, the modern Middle East and more. Our program introduces you to a wide range of scholarly views of military history. You’ll be able to analyze various theories and integrate them into a broad historical context. In your senior year, you’ll undertake a term-long (8-week) senior research/writing capstone project under the guidance of a full-time history faculty member. Military History faculty members are well-regarded academics as well as committed teachers who make history come alive in the classroom. If you’d like to explore history in a broader context, check out our Bachelor of Art or minor program offerings in History.